North Charleston, SC on March 2nd, 2019 – Cinderella Day is about creating a moment of change for a girl to see herself in a new light. We accomplish this by hosting a no-cost one-day event that transforms a young lady from the inside out. 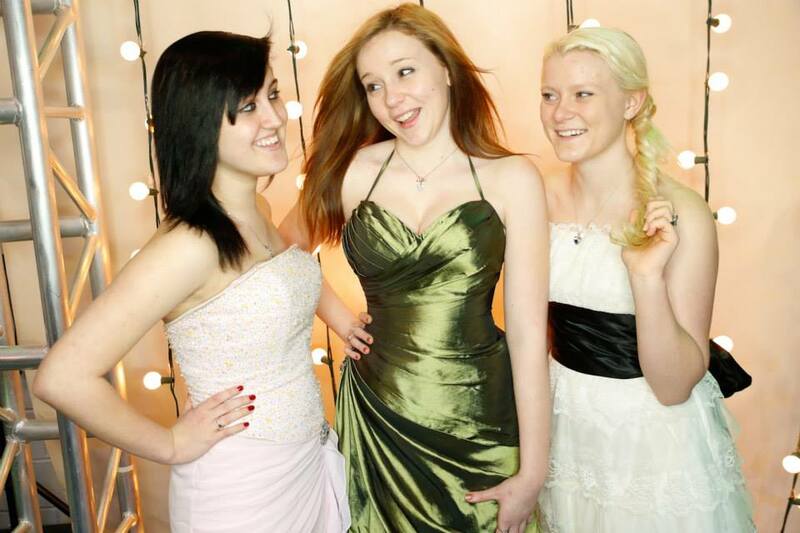 Boutique-style personal shopping helps us to fulfill all of their prom needs (dresses, shoes, accessories, and etc.) Help us make Cinderella Day as a magical as it should be. High School Prom is a pivotal time in a young girl’s life but for hundreds of girls around the Lowcountry, it is simply a time where the needs of their families outweigh the importance of buying a new dress and feeling beautiful. In 2007 The Seacoast Dream Center recognized the importance of this season for building self-esteem and rose to meet it with our first local Cinderella Day! In 2008, 120 girls attended the first Cinderella Day and by 2015, we had increased attendance to over 200 girls. Our goal in 2019 is to fit 250 girls with new or gently-used gorgeous dresses, shoes, and jewelry that they can wear to prom…at NO COST to their families. The girls should show up the day of the event and registration is not required. On March 2nd, 2019 the Dream Center (located at 5505 N. Rhett Ave in Charleston, South Carolina will again open its doors from 9am to 1pm to create an unforgettable “shopping” experience for local teens. Aside from being able to find the perfect dress, shoes and jewelry for free, girls will be treated to mini-make-overs complete with up-do tips and styling, make-up and manicures. Refreshments and music will allow the girls to relax and soak in the moment with girlfriends or family members. We also gift each girl with giveaways to make the actual prom day magical as well. Nail polish, make-up, hair accessories and local coupons set her up to implement all of her newfound style knowledge for prom! Currently, our biggest need is to collect as many new or gently used gowns as possible by February 25th! In addition to dress donations, we are also looking for jewelry, shoes, wraps and strapless bra donations, restaurant gift certificates, raffle prizes, gifts/take aways and anything that will help contribute to this memorable occasion. So we need YOU to get involved, donate a dress, spread the word, and help us make this event “as magical as it should be” for our local teens. Every girl deserves to feel and look beautiful.